﻿ Would you answer a call while riding? 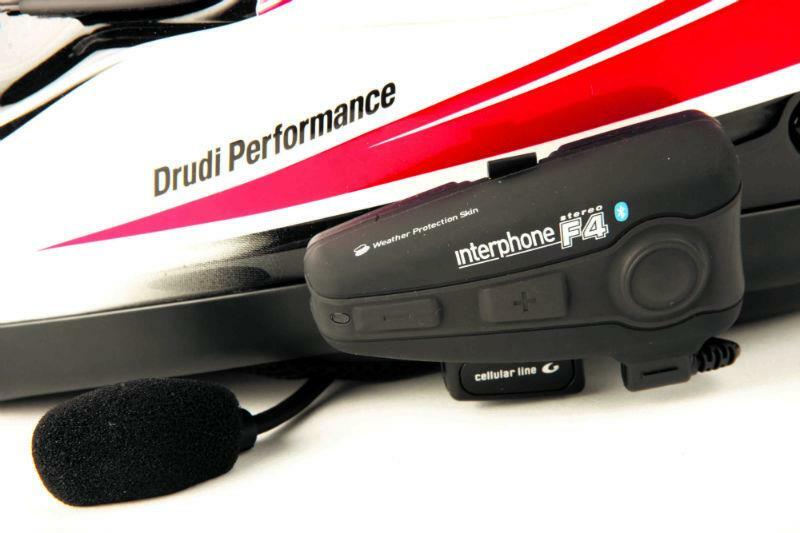 Bluetooth headsets for motorcycles are quick and easy to fit and use, many with voice activation as standard. But would you answer a call whilst riding?